So. The basics. 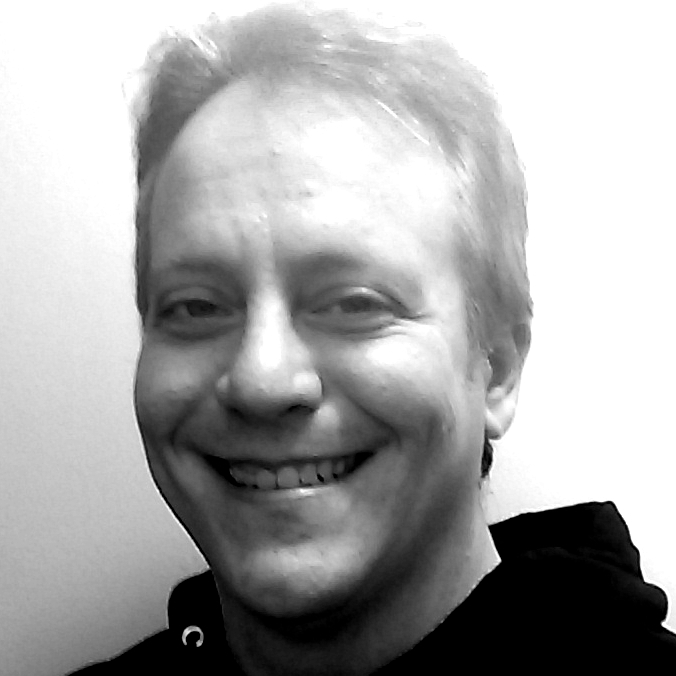 I’m a late-forties, tall-looming, book-reading, cat-serving, Michigan-living, cheese-eating, beard-lacking data warehouse analyst (my day job) and writer of speculative fiction (the focus of this website). This speculative fiction tends to blend aspects of the genres of science fiction, fantasy, dark fantasy, and horror, if only because I don’t believe that the boundaries of these genres are or should be all that firm in the first place. 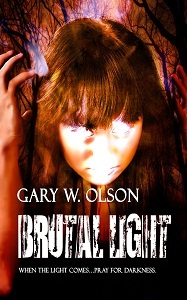 My first novel, Brutal Light, originally published on December 1, 2011, was brought back into print in August, 2017. 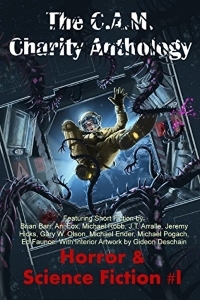 I have seen stories published in anthologies such as Fading Light: An Anthology of the Monstrous, Fairly Wicked Tales, and The C.A.M. Anthology: Horror & Science Fiction #1, and will be publishing my first short fiction collection in Fall 2019.